But it is usually dependent on how well one prepares for this stage in life. If you have saved up a good amount for a retirement fund, then you may have the option to choose a retirement destination. Upon choosing one, there should be some things that you should be considering. Here are just some of them. Places with housing designed for retirees. As people age, the needs for a more desirable housing increases. Limited mobility may be something that most retirees experience. Having a more age-friendly and accessible home should be an important factor when choosing a retirement destination. It will help make retirement more comfortable and relaxing for the retirees, knowing that their home is very accessible for their age. An ideal retirement destination also requires that health care facilities are nearby. A number of retirees usually may have health conditions that require regular monitoring. Some conditions may be a result of aging. It is important that retirees live in a location where they can easily go to a clinic or a hospital when the need arises. 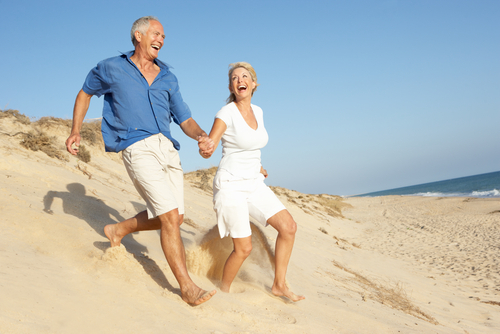 A good retirement destination also includes a location with ideal weather all year round. It may not always be the perfect weather. But it should at least be the weather that retirees can tolerate. Retirees may need to test out a location by living their for short periods first before they eventually decide to make the move. Availability of activities for seniors. Boredom is one of the pressing issues that many retirees will face during this stage of their lives. It can easily make retirement life seem empty and sad. That is why it is important for retirees to consider the opportunities to take part in different activities when they are planning going to a different retirement location to live. They should make sure that the area offers different chances for socializing and doing other meaningful activities, most especially together with other seniors in the area.